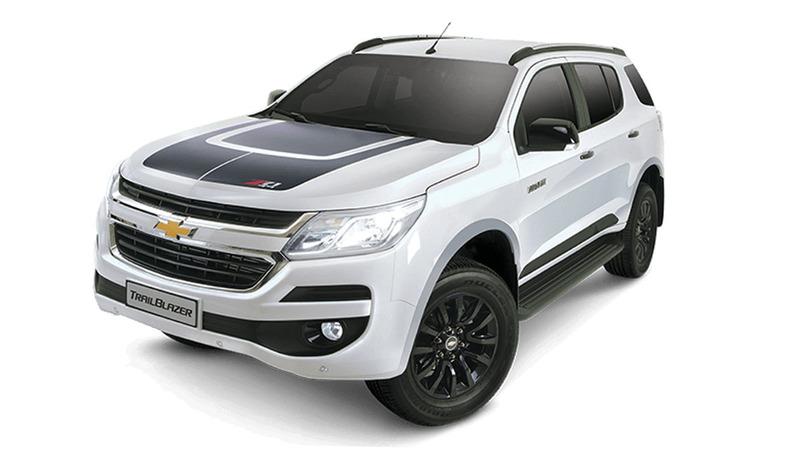 Chevrolet Philippines has just revealed the new Trailblazer Phoenix, a sportier version of its midsize SUV. 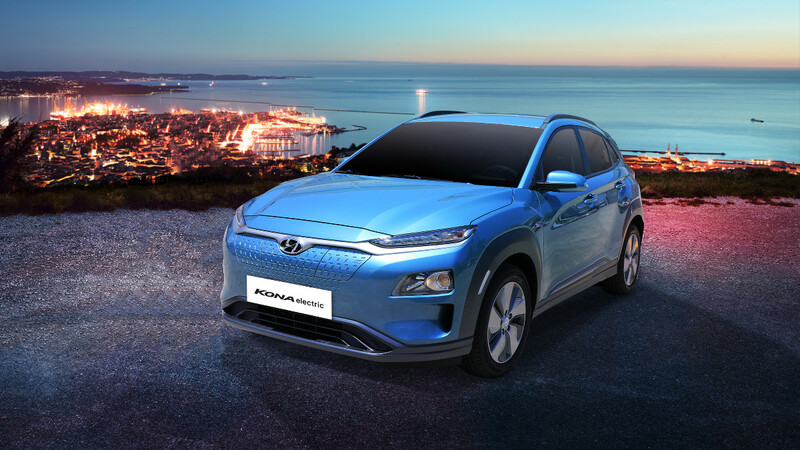 The new variant is currently on display at the 2019 Manila International Auto Show (MIAS). The updates are purely aesthetic, and a lot of the new elements are dark: The pillars, haunches, rear spoiler, and front and rear bowtie badges come in matte black. In addition, the front end gets a distinct Trailblazer decal. It gives the midsize SUV a sportier and, dare we say, more Range Rover-esque vibe, especially with the contrasting pillars. 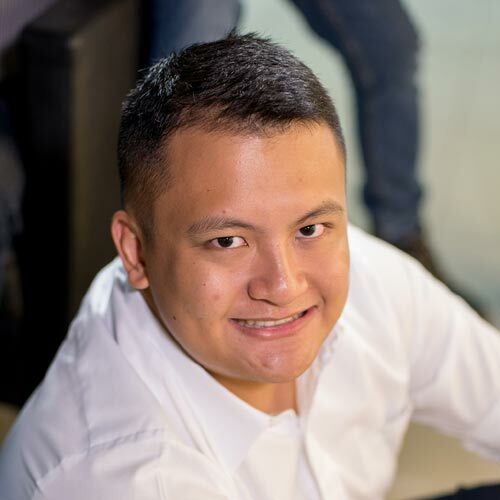 The cost of the look: P1,780,888. In terms of pricing, this puts the Phoenix just above the Trailblazer’s LT automatic variant, which goes for P1,708,888. Powering the Trailblazer Phoenix is the standard 2.8-liter Duramax turbodiesel with 200hp and 500Nm on tap, paired to a six-speed automatic transmission and a rear-wheel drivetrain. Additional features include a seven-inch MyLink touchscreen infotainment system equipped with Apple CarPlay and Andriod Auto. 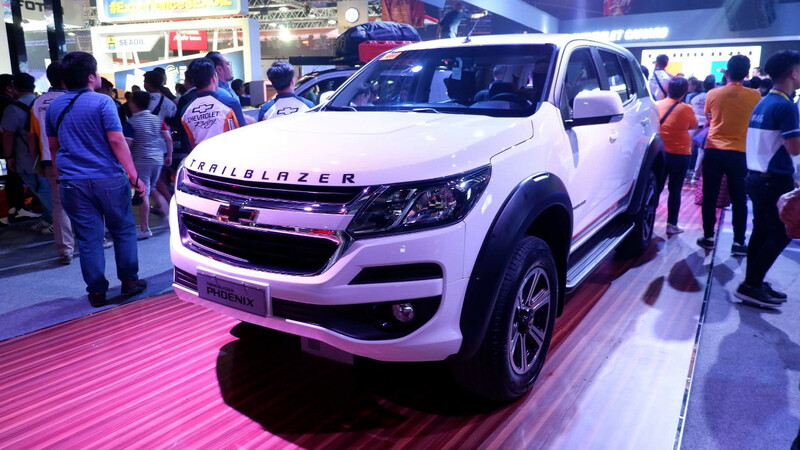 Drop by the World Trade Center in Pasay City from now until April 7 to see the Trailblazer Phoenix in the metal. Does this new variant interest you?